Simplicity is the name of the game when it comes to our Slusher loveseat. This transitional silhouette features a classic rolled sock arm, simple welt, tapered block leg, and a single set of toss pillows. 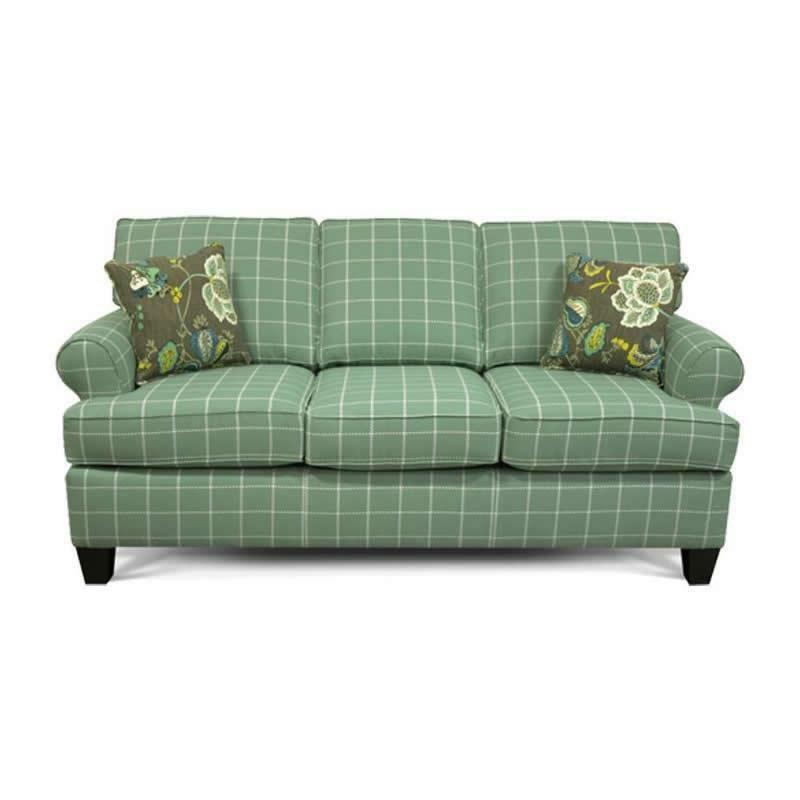 Create a welcoming atmosphere in your home with England's Rosalie sofa. 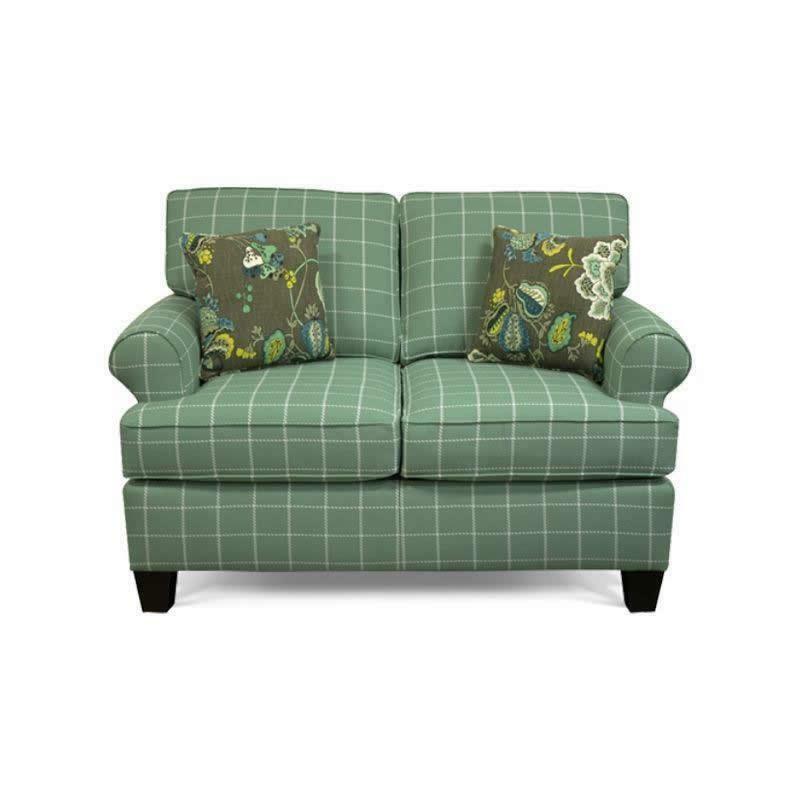 With its generous proportions, a casual rolled arm, beautiful turned leg, and loose pillow back, you'll probably want to sit and relax for a bit. 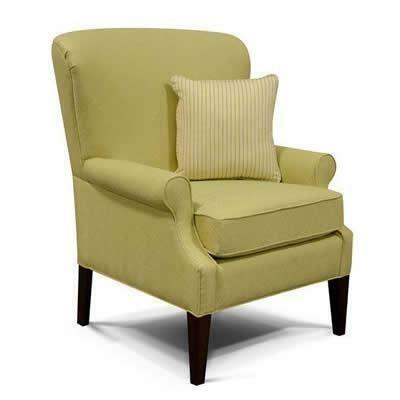 Simplicity is the name of the game when it comes to our Slusher chair. This transitional silhouette features a classic rolled sock arm, simple welt, tapered block leg, and a single set of toss pillows. 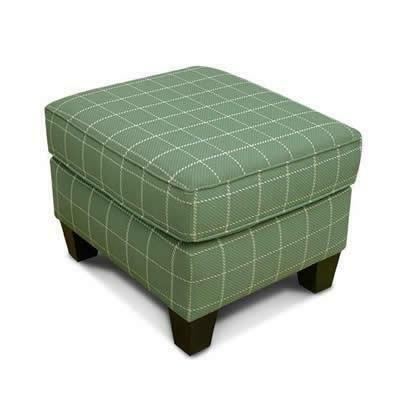 Simplicity is the name of the game when it comes to our Slusher ottoman. 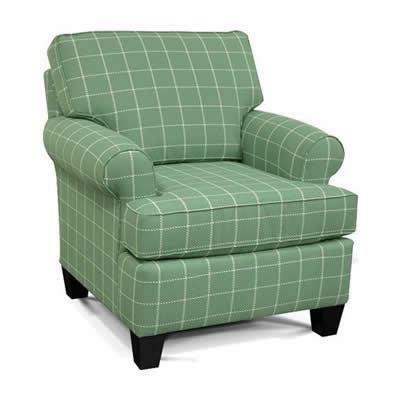 This transitional silhouette features a simple welt, tapered block leg, and a single block top seat. 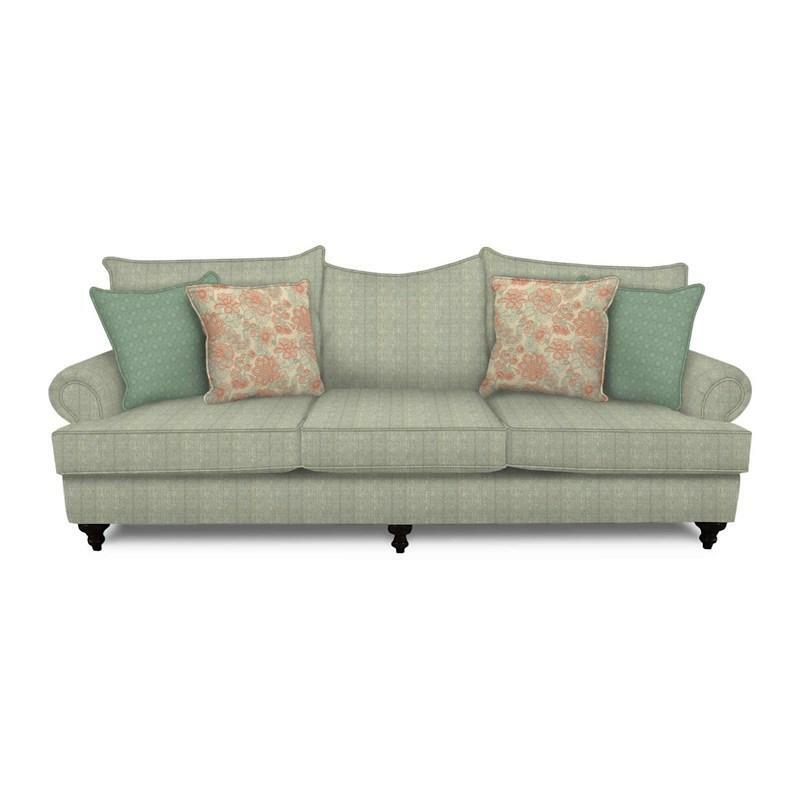 Simplicity is the name of the game when it comes to our Slusher sofa. This transitional silhouette features a classic rolled sock arm, simple welt, tapered block leg, and a single set of toss pillows.